Prof Monro is a Fellow of the Australian Academy of Science (AAS), the Australian Academy of Technological Sciences and Engineering (ATSE), the Optical Society of America (OSA) and the Australian Institute of Physics. 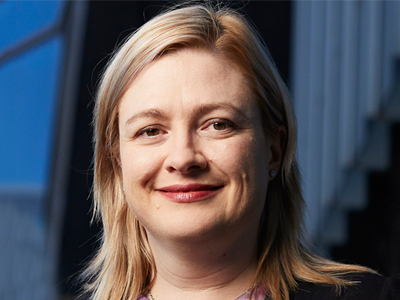 She is a member of the Prime Minister's Commonwealth Science Council (CSC), and a Board Member of the Commonwealth Science and Industrial Research Organisation (CSIRO), the South Australian Defence Advisory Board, and the South Australian Economic Development Board. See joint Media Release from the Hon Christopher Pyne MP and the Hon Steven Ciobo MP.